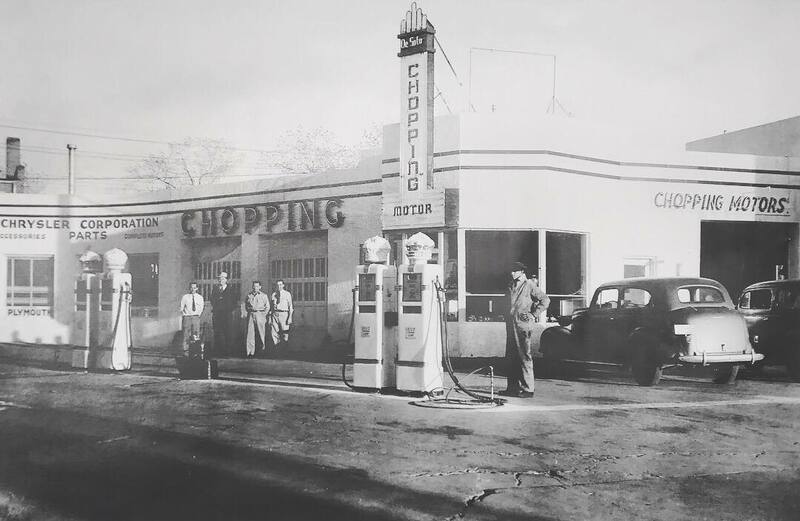 What was once an old gas station and auto garage is now a family-friendly American restaurant in Casper, WY. 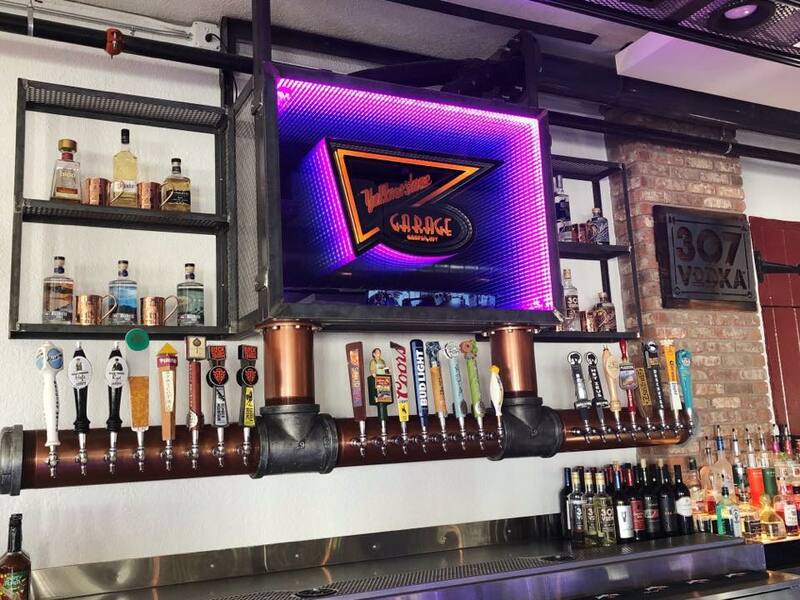 Yellowstone Garage is an upscale bar and grille that features homemade American food, live music and entertainment. 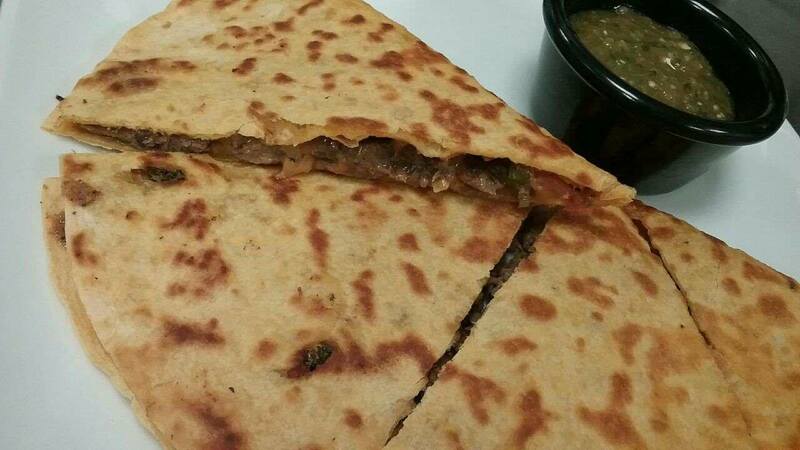 Yellowstone Garage isn’t just a burger restaurant. 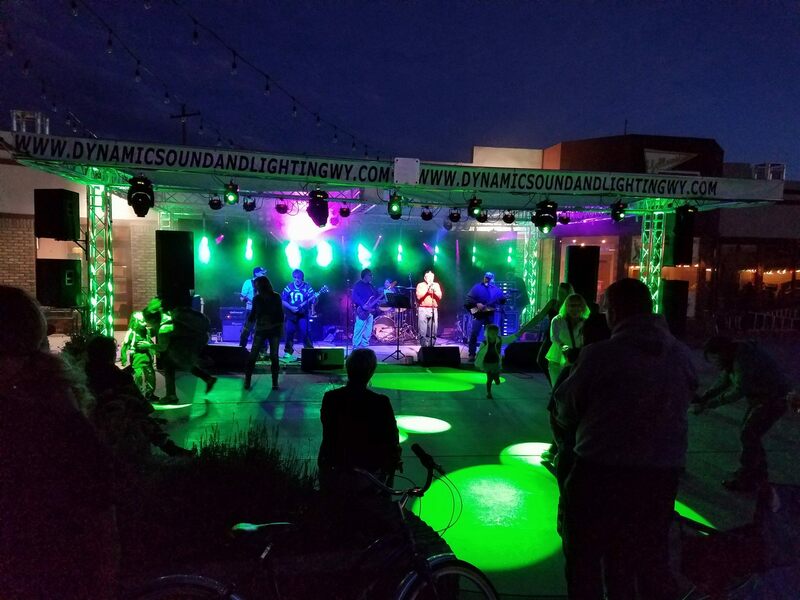 We rock the block party all summer long. When the weather is nice, we’ll throw open the garage door to let the outdoors in. 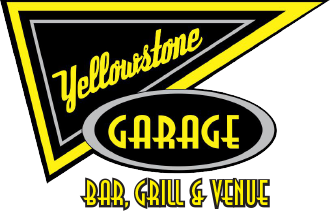 From live music to car shows, you never know what’s going on at Yellowstone Garage. Our family-friendly bar and grille features a variety of entertainment and plenty of fun stuff to do with the kids. Bring the whole family to Yellowstone Garage tonight to enjoy delicious food and good vibes.